Saving time and money within your business on a daily basis is possible thanks to the DM110 Digital Mailing System. 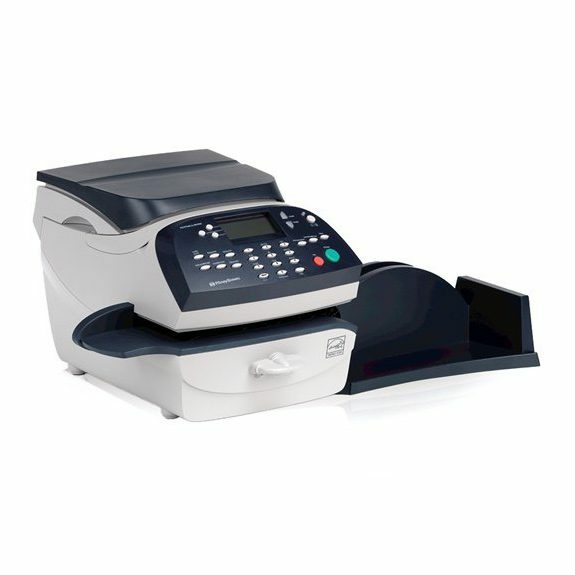 This compact, desktop franking machine is the perfect option for small offices with mid volume franking needs. 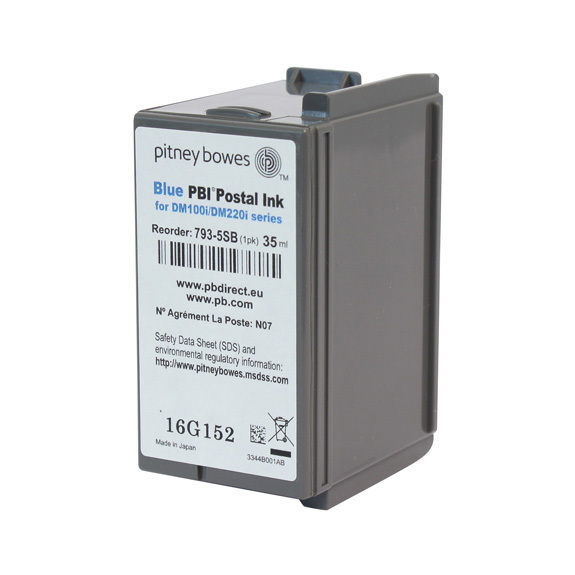 Process up to 25 letters per minute, handle mail up to 9.5mm thick and process larger items at the touch of a button. The product’s optional weighing platform extends capabilities further with items weighing up to 35kg able to be handled and franked.